If you know anything about me by now, it's that I love a great pair of sunglasses. I live in Los Angeles, where on average there are about 284 sunny days per year. 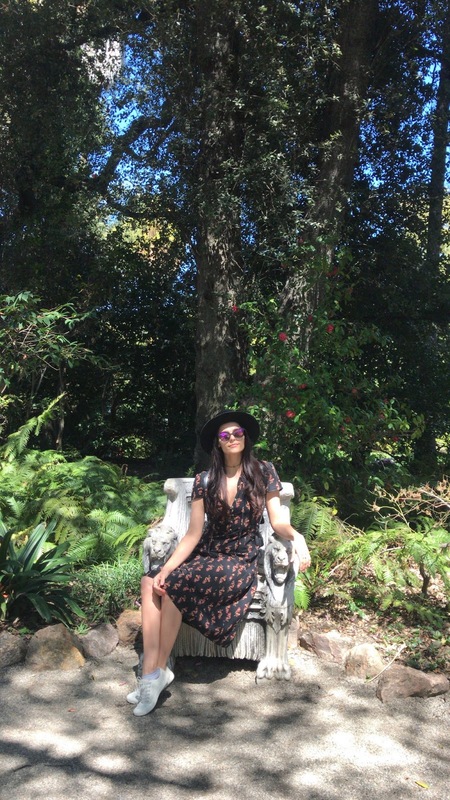 I know I'm not the only Californian that says a pair of shades are my go-to, on-the-go accessory. I'm so used to wearing them all day, every day that I can hardly keep my eyes open outside without them. They are apart of me and my daily life. NO SHAME! Needless to say, I quickly learned that like sunscreen for the skin, sun protection for your eyes is equally as important. 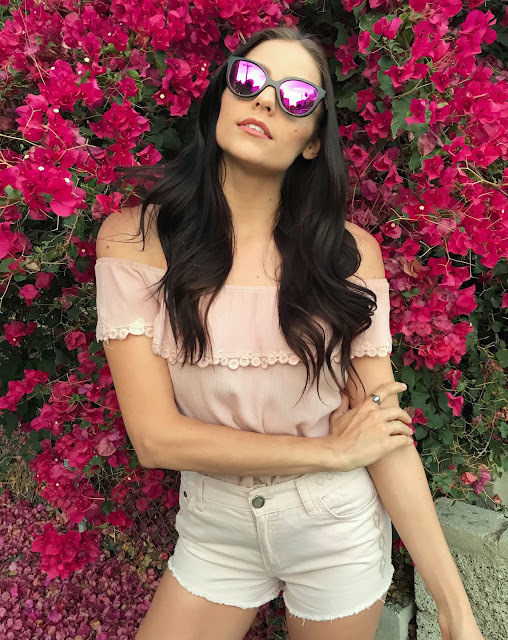 All pink- all day in these Black framed Bella LaVida Generation bamboo sunglasses with pink polarized lenses. I found a wonderful sunglass brand to share with you called LaVida Generation. 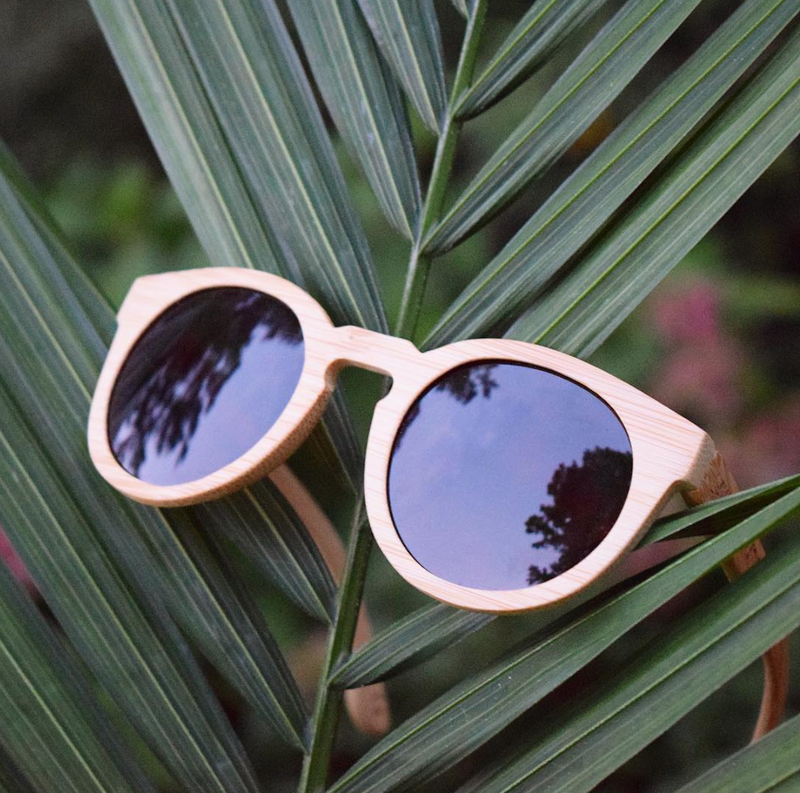 These sunglasses are crafted using highly-sustainable premium bamboo. LaVida Generation uses bamboo as an alternative to other waste-producing materials that take significantly longer to biodegrade. 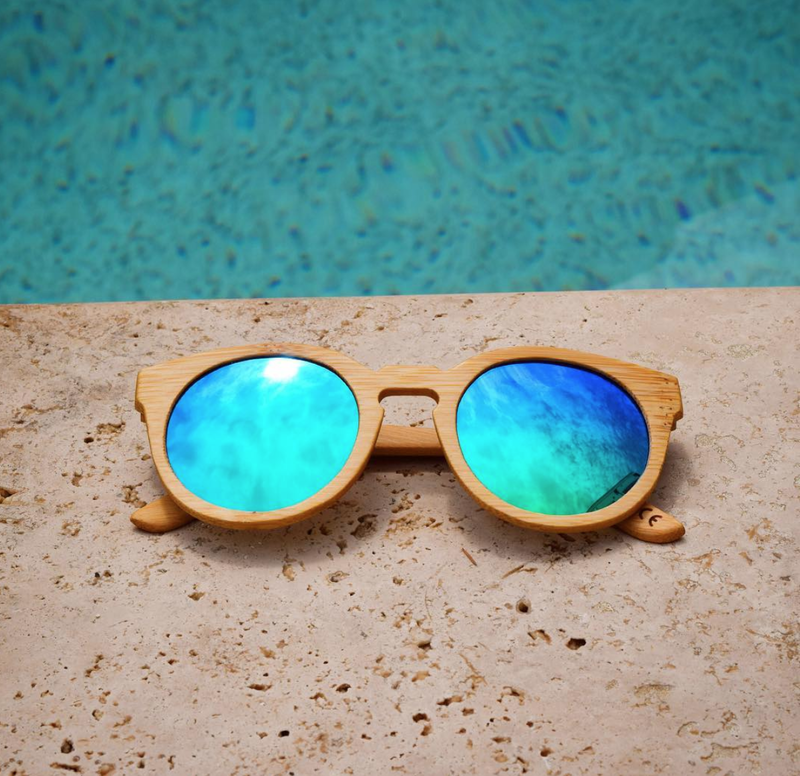 Did you know sunglasses made of metal can take 300 to 500 years to biodegrade and plastic sunglasses can take 450 to 1,000 years!? I can't help but think of ALL the plastic sunglasses I've ever owned, or that I've ever seen at the mall- season after season. Every single pair, out-living me somewhere in a giant trash heap, or even worse, floating around forever in the ocean. LaVida Generation sunglasses and the bamboo cases they come in, break down naturally in just 4 to 6 short months making them 100% biodegradable. By using biodegradable materials to make their products, they help to minimize the energy used for production, decrease waste in landfills, and protect our beautiful oceans from pollution. 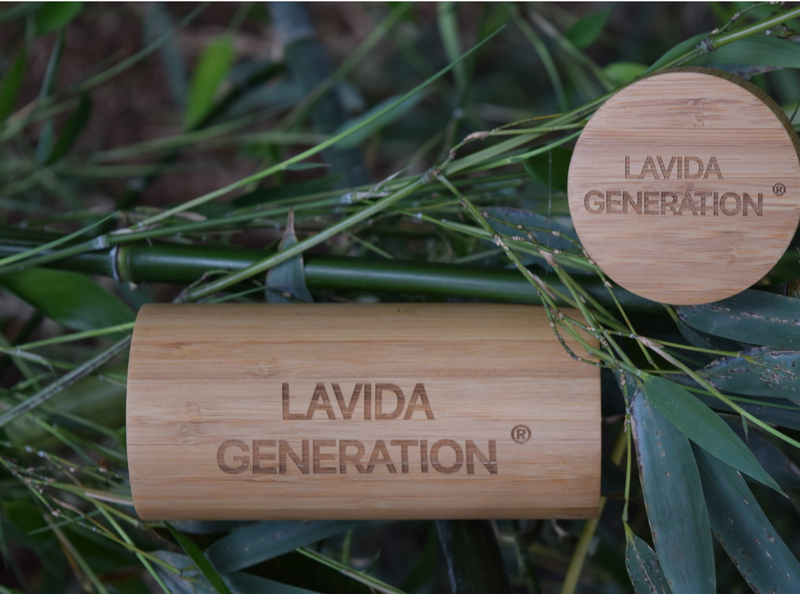 In their commitment to social and environmental responsibility, LaVida Generation also donates 10% of their net profits to leading Nature & Wildlife Conservancies to help protect the planet for generations to come. 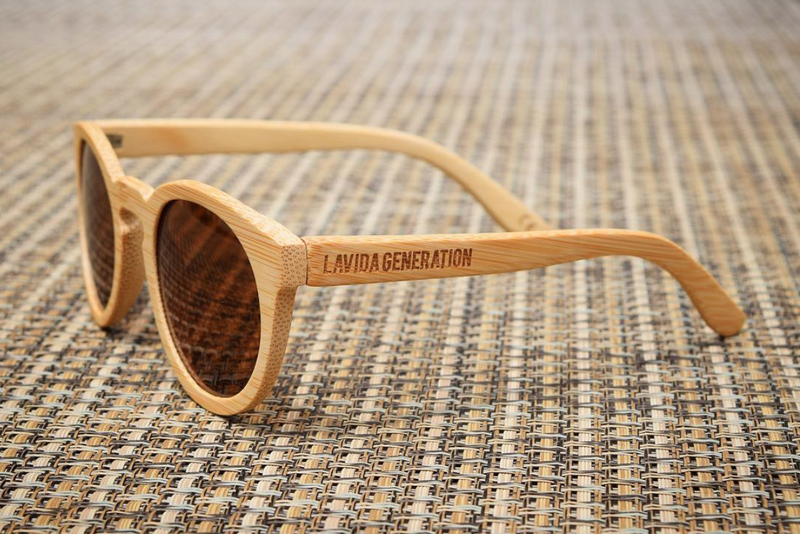 LaVida Generation makes sunnies for men and women in a variety of frames and styles. 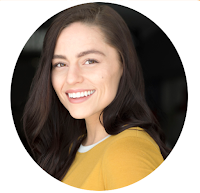 The lenses come in both neutral and vibrant colors. They are also polarized, meaning they significantly reduce the effects of glares by blocking bright and blinding reflections. This helps ease your eyes and allows you to see clearer without squinting.